We design and fabricate custom-made wheelchairs and accessories from factorys based in Christchurch, New Zealand and Fresno, California. 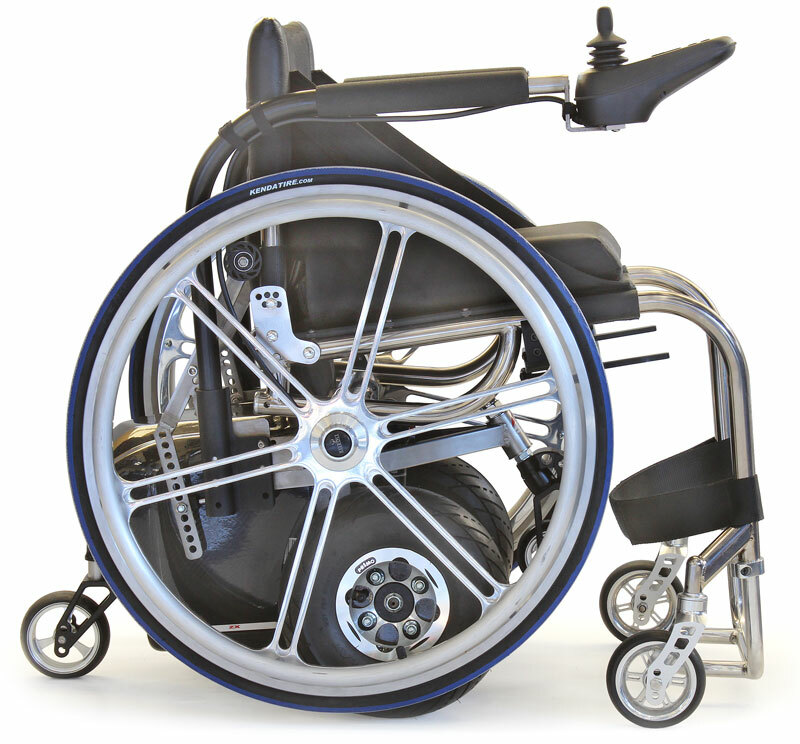 Our custom wheelchairs are made to measure, designed to fit you and to suit the way you move. 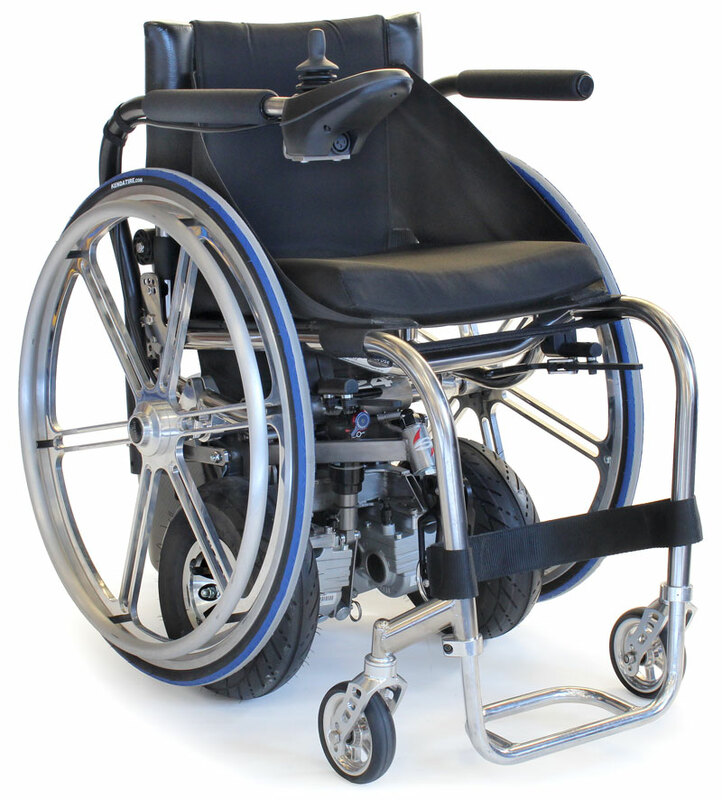 We also have a large range of parts and accessories including powered devices for wheelchairs. We design and fabricate custom-made wheelchairs, these are made to measure, designed to fit you and to suit the way you move, you will need to fill out a "Script Form" to order one. We also sell imported "hospital style" steel folding wheelchairs and walkers for the elderly, these are listed on the right. Because of the plethora of choices for personal mobility we have included a short introduction to help you make your decision What wheelchair is right for you? All our wheelchairs are custom-made to measure and a script form needs to be filled out before ordering. If you need help filling out a script, contact us or your health professsional. We have a large range of parts and accessories in stock, if you can't find what you want contact us and we will get it for you. These products are used around the home to help make life easier. 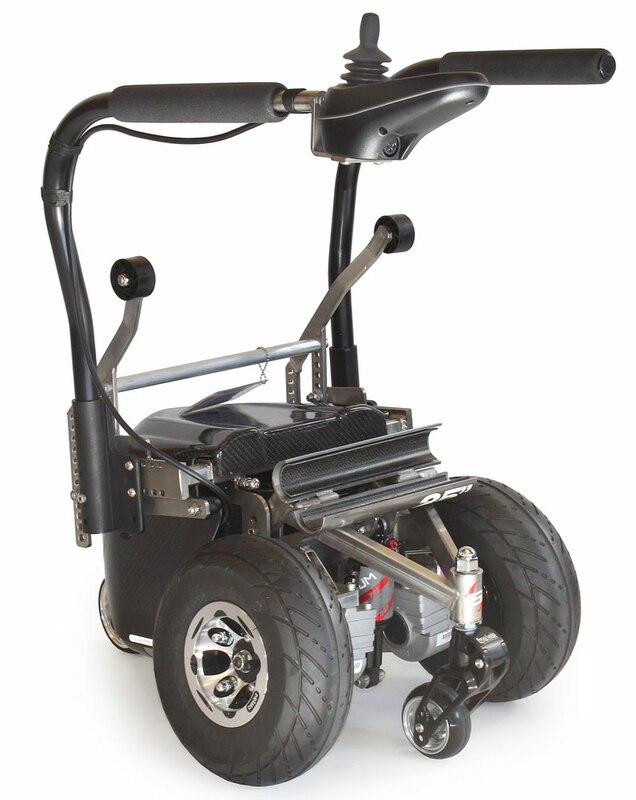 The ZX1 is a revolutionary new power add-on unit that converts a rigid manual wheelchair into the coolest powerchair on the planet. Perfect for c5-7 quads who can push a manual chair on fairly level ground but require a powerchair for complete independence in the real world. It's also a great choice for paras who want to save their shoulders or just need an occasional boost. It's stealth, light, fast and highly maneuverable. 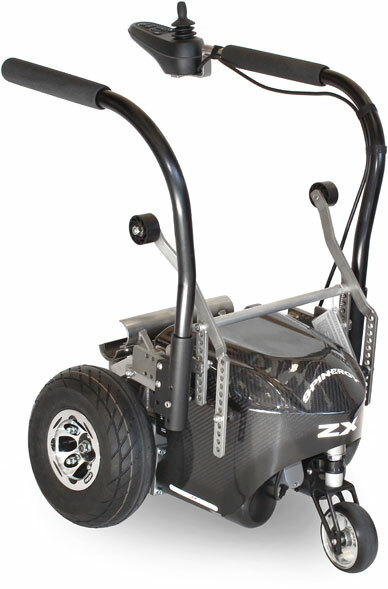 The ZX1 will connect to many different chairs from a myriad of manufacturers with absolutely no modifications to the manual chair. It can be adjusted to fit any width chair from 14" to 20". 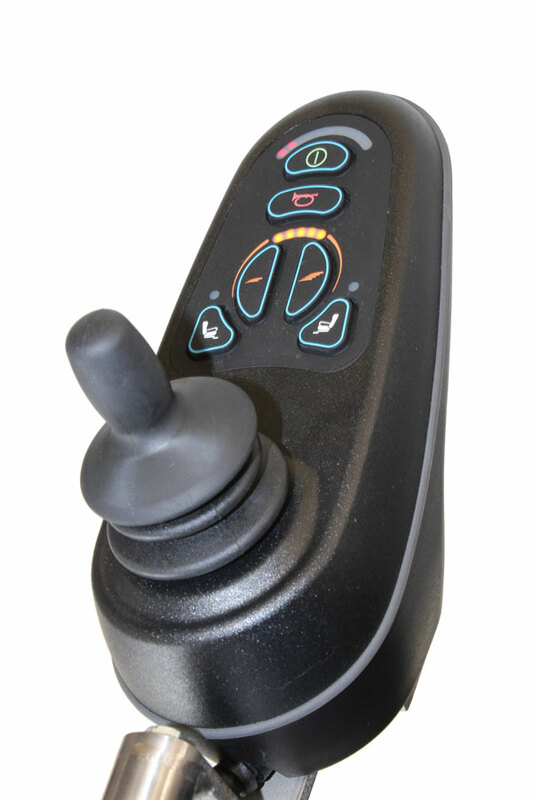 It can be connected quickly and easily via joystick control. Get where you need to go independently, release and park the ZX1 if you wish. Use it as an everyday powerchair or for occasions such as getting on to a soccer field to watch your kid play. The ZX1 is also great for travel and can be easily loaded into the trunk of a car. We have these in stock now, contact Philippa at (03) 354 5616 or email philippa@melrosechairs.co.nz for a trial. 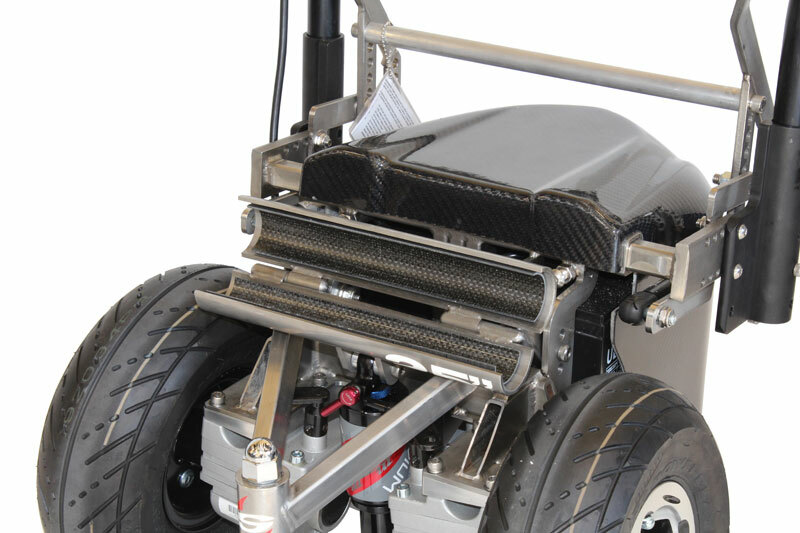 Rear wheel diameter - 24", 25" or 26"
Minimum seat width - 15"
Maximum seat width - 20"
Minimum clearance (camber bar to footplate) - 6"
Axle receiving tube diameter - 1-1/4" - 2"